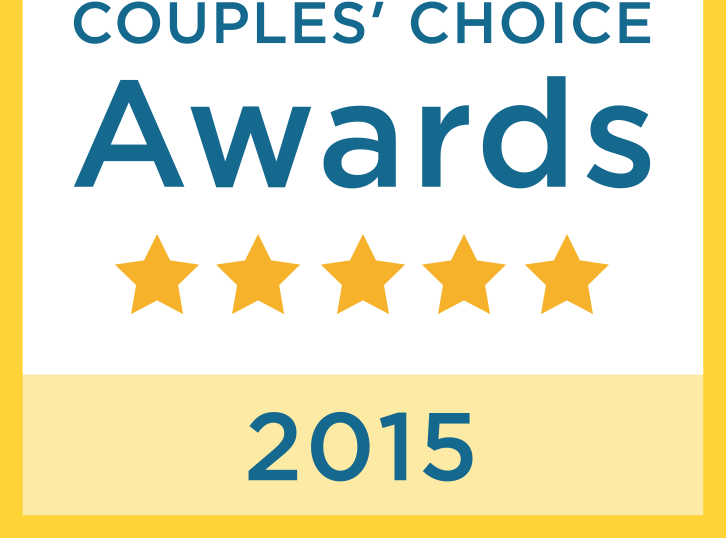 Heirloom bouquets, boutonnieres and corsages for your Wedding, Quinceanera, or Prom! Would you like a unique wedding bouquet that reflects your style...and which you could keep long after your wedding day? 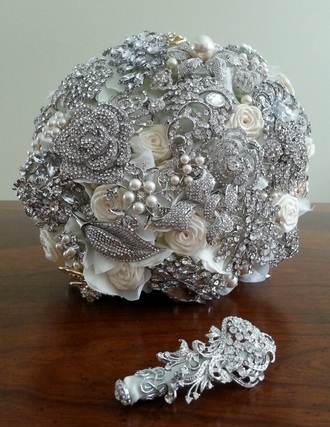 Brooch Bouquets are perfect for those who want a glamorous alternative to the traditional floral bouquet. Clay bouquets are a wonderful solution for those who do not want to carry fresh flowers, have allergies, or want flowers that will not die. Designed to fit each client's desires, theme and budget. Local orders may be picked up by appointment, and orders may be shipped anywhere in the world for international clients as well as destination weddings. In-person appointments can be made for local clients. 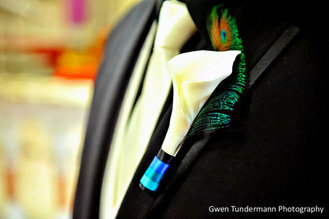 Brooch Bouquets and Boutonnieres can be created from Swarovski, Cubic Zirconia, or high quality crystal brooches. Your own pieces can be included for sentimental reasons. Pearls, crystals, ribbon roses or other accents can be added to further customize your bouquet. Clay Floral Bouquets are created from handcrafted flowers, created petal by petal, to your specifications. Color matching is available for most palettes, and the clay is mixed by hand to achieve a close match to your wedding colors. 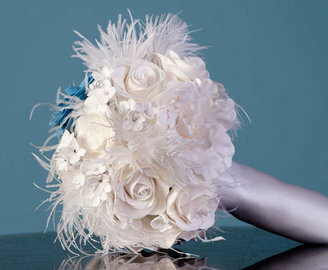 Crystals, pearls, feathers, or brooches can be added to customize your bouquet to match your wedding theme. Clay Floral Boutonnieres are created from handcrafted flowers, while Brooch Boutonnieres are designed to include a signature brooch and accents. 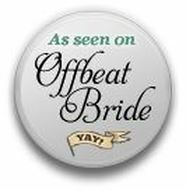 These can be made to coordinate with a bridal bouquet, in pairs for gay weddings, as well as matching sets for the groomsmen and family members. 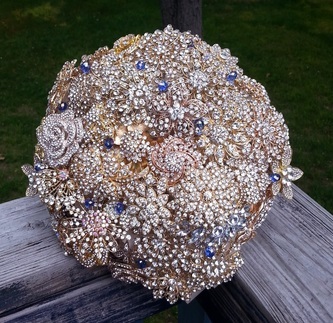 Carry a brooch bouquet on a budget with affordable Brooch Bouquet Rentals! Available in silver, gold and black in all-brooch bouquet designs, and in white or ivory roses with silver, gold or black brooch highlights for those who prefer floral bouquets. Rhinestone Sashes, Headpieces and Garters are created using Swarovski crystal and Cubic Zirconia components. They may be customized to be worn around the waist, below the bust, over the shoulder, around the neckline, or in a hairstyle. Perfect to accent a gown for your wedding, prom, quinceanera or special event.